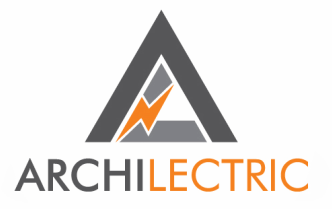 ﻿ArchiLectric is your premier source for all your electrical needs. We are a licensed, family owned, and operated electrical design and contracting company. With a combine experience over 20 years, we serve Southern California Area. We specialize in residential and commercial electrical services. We would love to help with your next project, give us a call and experience the difference. All work is guaranteed and customer satisfaction is our priority.